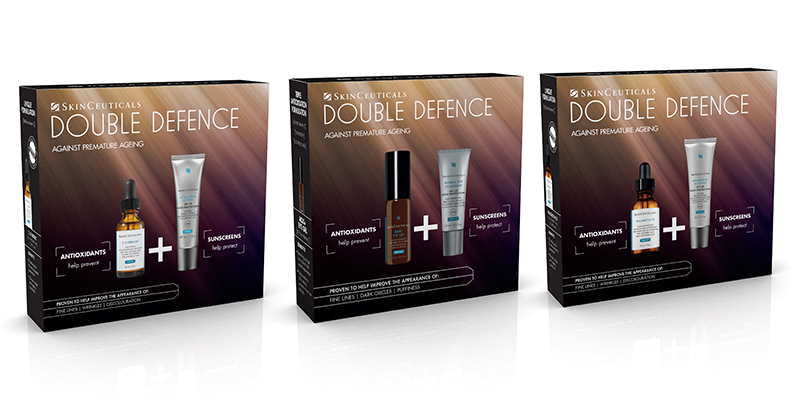 SkinCeuticals is pleased to annouce that, in response to customer demand, its Double Defence Kits have been re-introduced this year for a limited time. The Double Defence Kits comprise an antioxidant and sunscreen and provide a clinically proven approach against the signs of Atmospheric Skin Ageing1, such as fine lines, wrinkles and discolouration, to optimise skin health and provide ongoing protection. SkinCeuticals antioxidants strengthen skin’s internal defences against environmental aggressors, (including UV, Infrared-A and ozone pollution) allowing skin to self-repair for visible anti-ageing correction leaving skin looking brighter and feeling smoother. SkinCeuticals sunscreens are formulated with an effective combination of filters. They help defend against premature photoageing by protecting the skin from harmful UVA + UVB rays which are proven to accelerate the signs of premature skin ageing leading to loss of elasticity, pigmentation and fine lines. C E Ferulic is a patented triple antioxidant serum for normal to dry skin. It is clinically proven to reduce wrinkles, increase firmness and brighten the skin’s complexion2. Ultra Facial Defense SPF50 is a daily use weightless moisturising sunscreen that delivers broad spectrum protection against harmful UVA and UVB rays which cause photoageing. Phloretin CF is a triple antioxidant serum for combination to oily skin that improves uneven skin tone whilst reducing discolouration3. Brightening UV Defense SPF30 is a daily use lightweight sunscreen that provides broad spectrum protection against UVA and UVB rays whilst helping to even skin tone. AOX+ Eye Gel is a patented antioxidant formulated to protect the delicate eye area and to revive the look of the under-eye area, reducing the appearance of puffiness and dark circles. Mineral Eye UV Defense SPF30 is a tinted mineral based sunscreen especially formulated for daily use on the skin area around the eye. It provides high protection without migration or irritation whilst enhancing and nourishing the entire eye area. 2. J Invest Dermatol.125:826-832,2005. 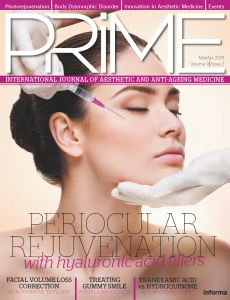 Ferulic Acid Stabilizes Solutions of Vitamins C and E and Doubles its Photoprotection for Skin. 3. J Cosmet Dermatol.2008;7,290-297. 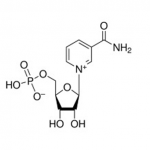 Protective Effects Of A Topical Antioxidant Complex Containing Vitamins C and E And Phloretin Against Ultraviolet-induced Photodamage In Human Skin.